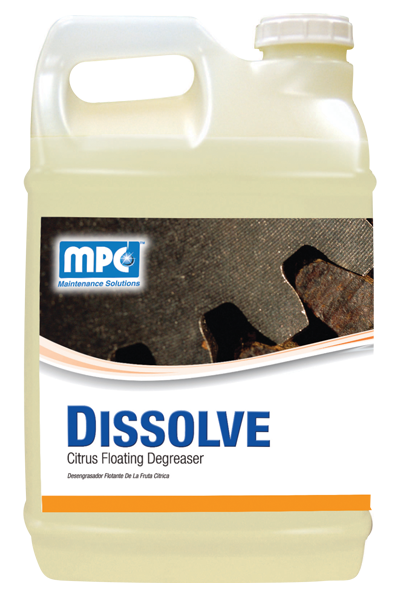 An environmentally friendly, 100% biodegradable, citrus floating degreaser that is a fast acting natural way to maintain septic tanks, wet wells, sludge, drying beds, drains, grease traps, sump pumps, and sewage lift stations. 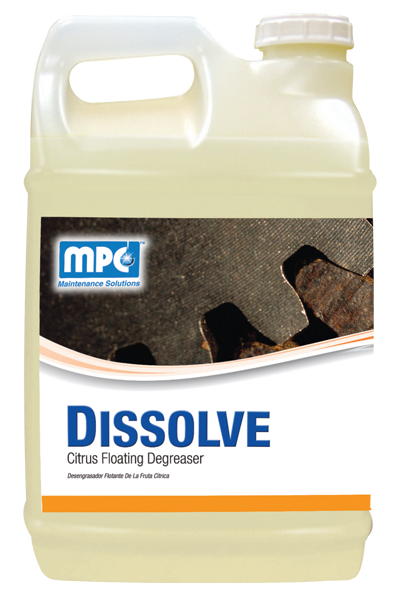 Quickly dissolves grease and sludge build-up on liquid surfaces, walls and tank bottoms. 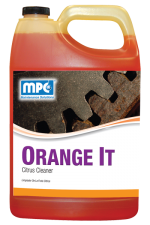 FOR GENERAL CLEANING: Liberally spray, sponge or mop this product on the surface to be cleaned. Allow to stand 5 to 10 minutes, and then rinse off with water under pressure. 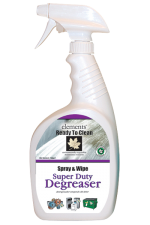 FOR CLEANING LIFT STATIONS, GREASE TRAPS, LINES, ETC. 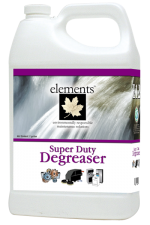 : Liberally pour product into sump, trap or line at a time when flow is low to allow maximum time for dissolving deposits. 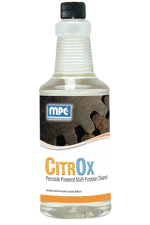 Amount of product will vary depending on volume of water, thickness of deposits, and length of time in contact with grease deposits before becoming diluted. Several treatments may be necessary. As a daily maintenance program, allow product to drip directly into wet wells and pumping stations. 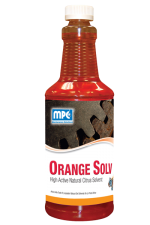 FOR ELIMINATING SCUM CAKE AND LIQUIFY GREASE: Through any opening in tank or well, add 15-20 gallons of product immediately followed by 500-1000 gallons of water. Daily addition of 1-2 gallons in the sludge compartment will allow effective and continuous treatment of both top and bottom of grease cake. Circulation should be continued as usual. Weight per Gallon 6.993 lbs/gal.